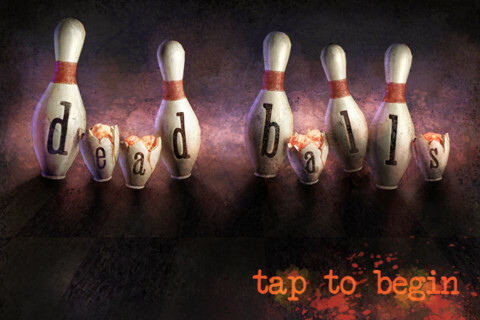 “Dead Balls” is on the app store! Dead Balls is the result of the 48 hour “molyjam”, in which Lee Petty, Patrick Conner, Bill Gahr, Alex Vaughan, and I made a game based on the tweet “Imagine survival horror mixed with bowling.” I jumped at the opportunity to go slightly off the rails in unity. Fun times! Just released it for free on the app store for iphone and ipad!